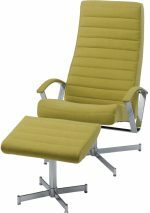 Kebe Contemporary Leather Swivel Recliners from Ribble Valley Recliners. 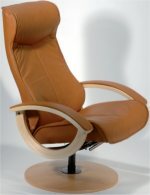 Kebe Contemporary Leather Swivel Recliner chairs from Ribble Valley Recliners. Kebe are located in Hornslet, Denmark. 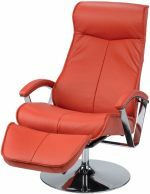 For more than thirty years they have been producing high design contemporary recliners. The filling in the chairs is high density cold cured foam which enables the chairs to retain their shape and flexibility year after year. They are committed to providing the best quality at the right price. All of Kebe’s products are assembled in the factory at Hornslet and are subjected to a comprehensive quality control before being released to the customer.